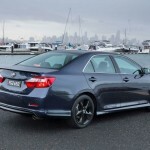 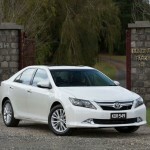 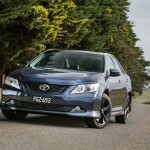 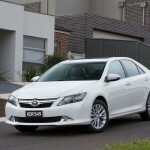 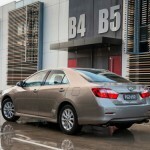 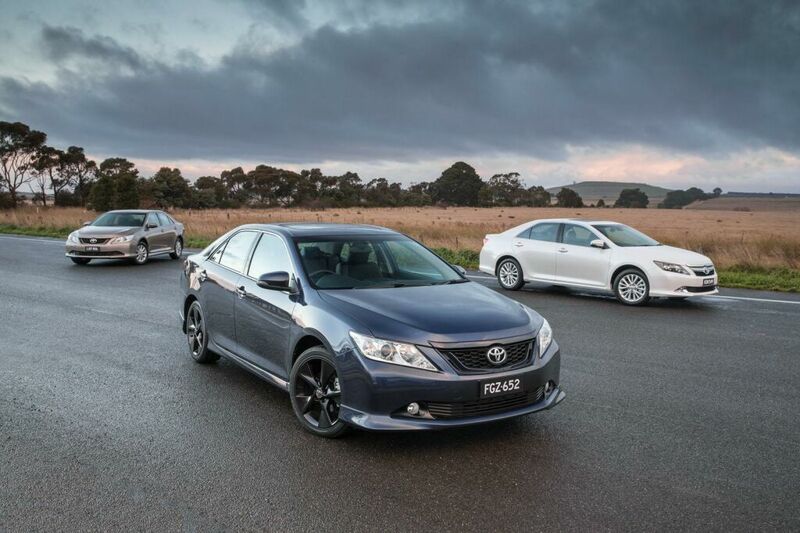 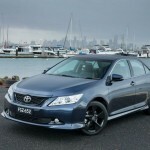 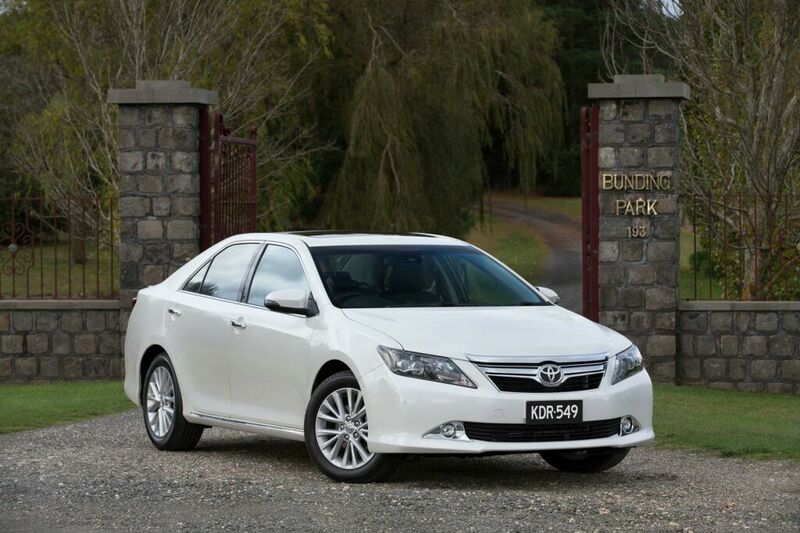 Australia saw the unveiling of the Aurion from the house of Toyota. 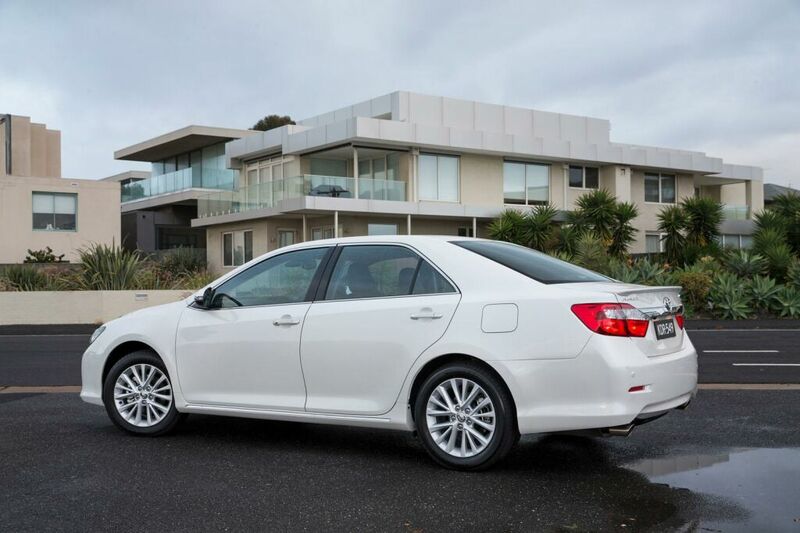 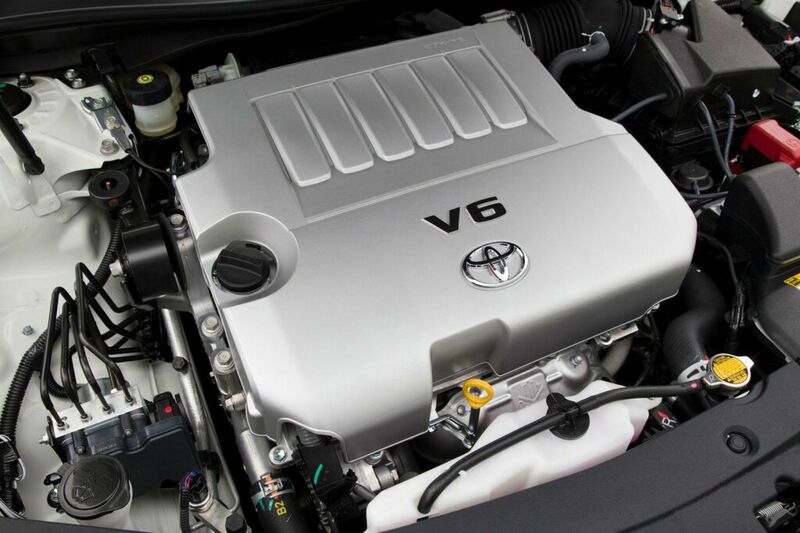 Toyota combines some fine stylistic updates that give the model a distinction among its tribe with some exciting technical features. 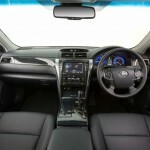 The interior has been given a revamped look with a new instrument cluster and a new and bigger display. 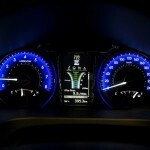 The Optitron dials and the multi-information color display of 4.2 inch dimension makes the interior state-of-the-art. 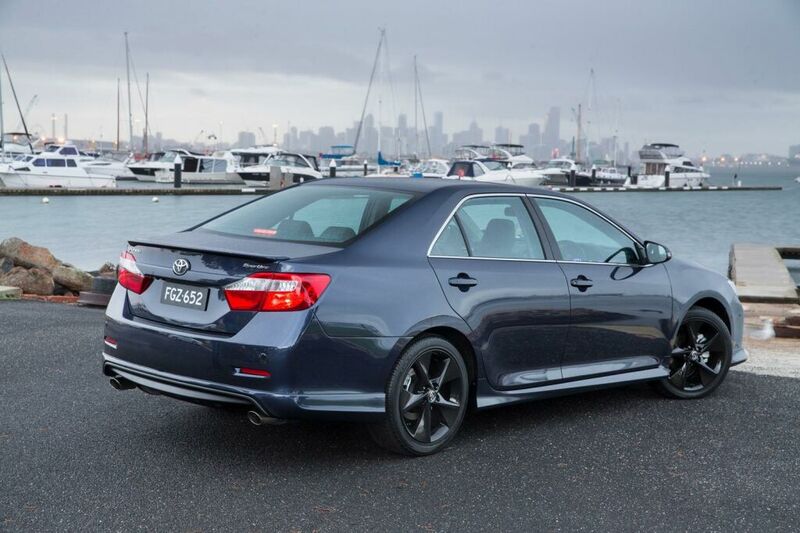 With both front and rear sensors applied for parking, the new parking assistance technology finds a new boost. 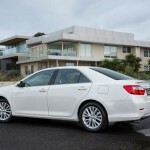 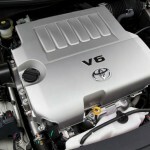 Also, a Toyota link connectivity system enables to provide high-speed connectivity. 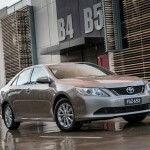 In the exterior part, the entry-level Aurion give black grille enmeshed in the front, huge alloy wheels of 16 inch dimension that refigures a stylistic identity. 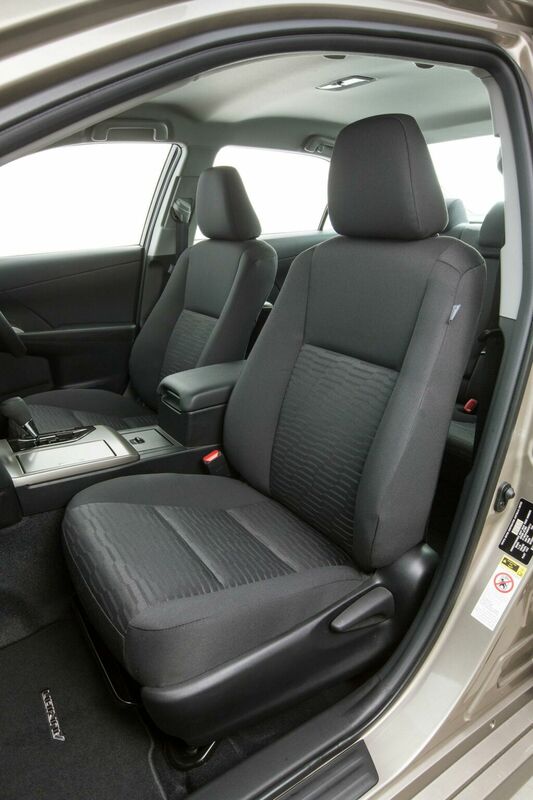 Also, an additional color trim is provided in the body. 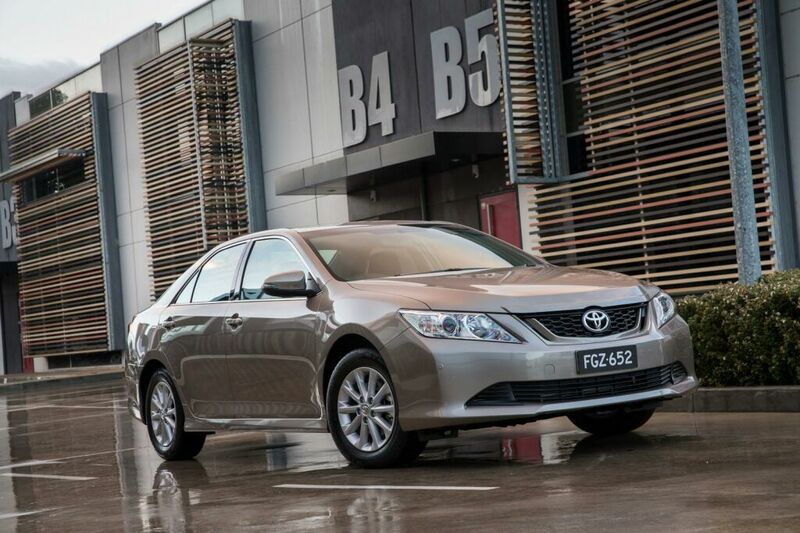 The sportive model of this class of cars takes a paramount leap in the stylistic features. 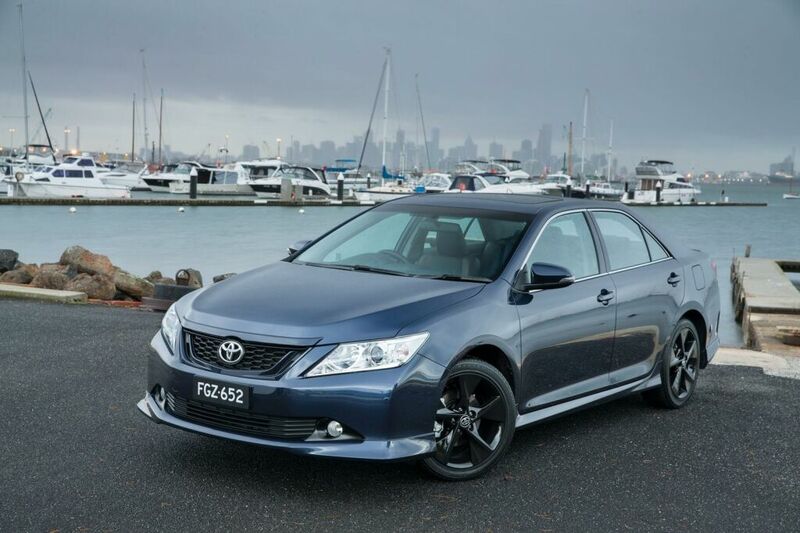 A completely new body kit that comprises of gloss black color is the striking element of this model. 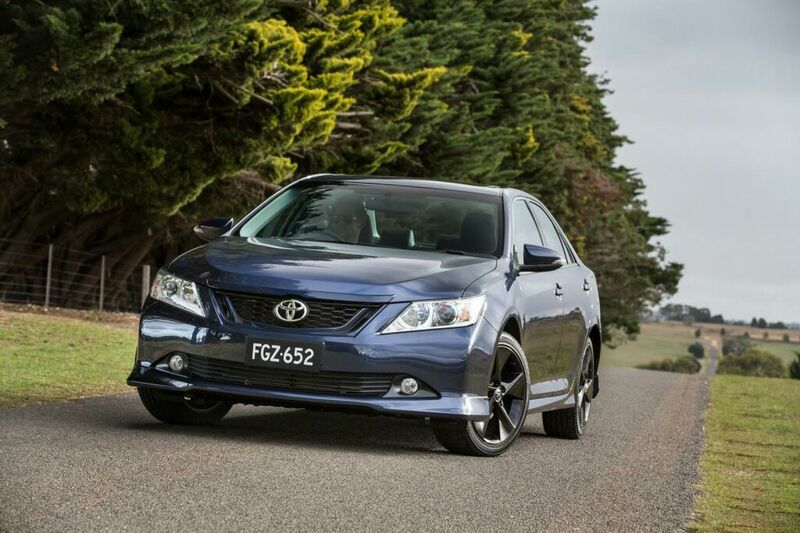 A sport-tuned suspension with a three-spoke steering wheel gives the car a real sporty look. 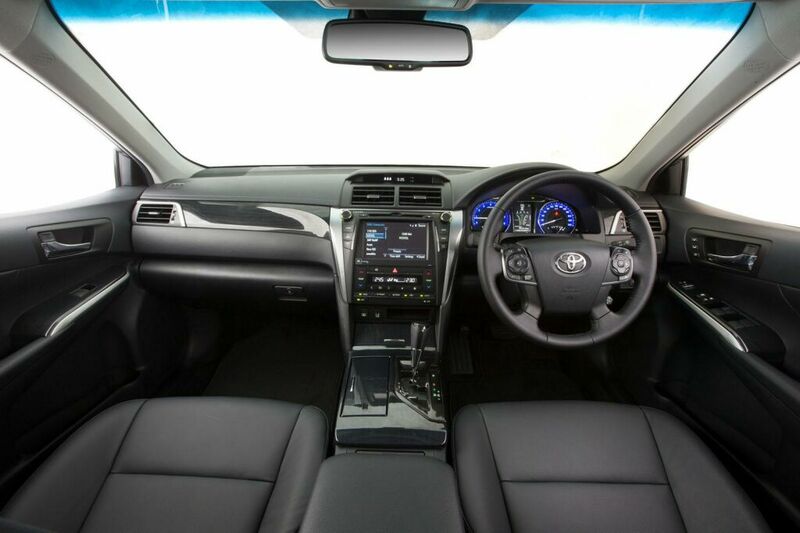 Also, paddling shifters and retuning of the steering systems add to the technological innovation from the previous models. 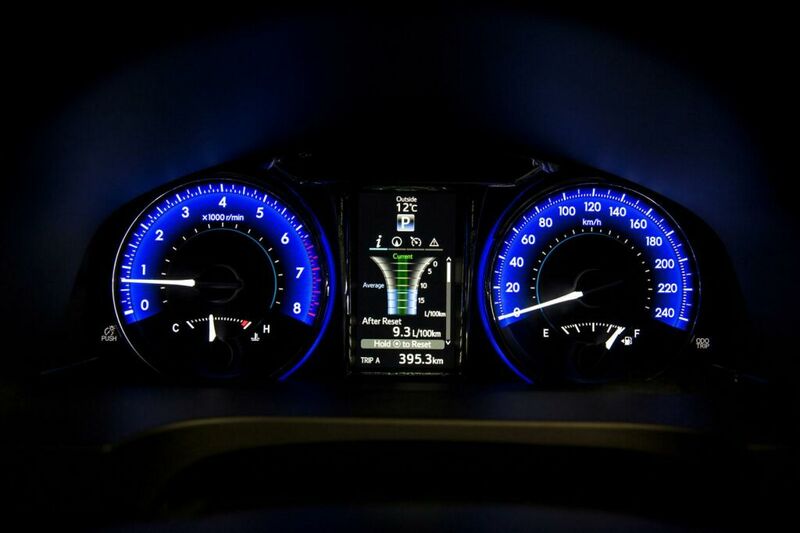 The Presara model, the most elite of the Aurion variants, features the LED technology for both headlights and fog-lights. 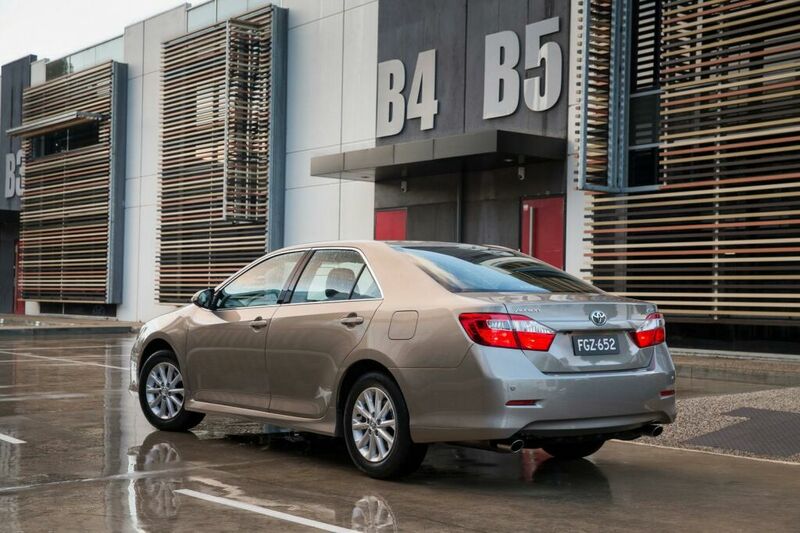 With bigger wheels and futuristic features like warning systems for lane departure and cross-traffic alert on the rear side, it boasts of being the premium model for this range of cars. 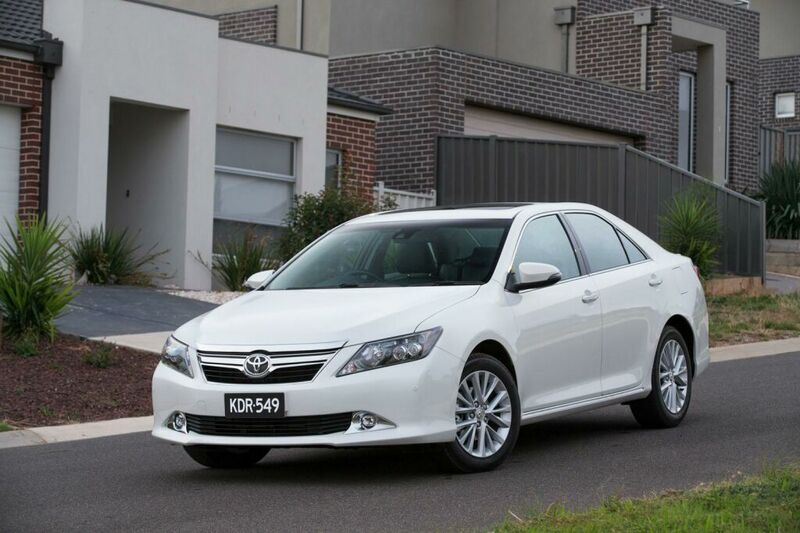 The Aurion models are destined to rule the market as they get themselves available later this year. 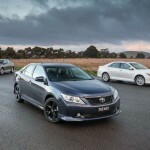 The AT-X or the entry level model is priced at $36,490, while the sportive comes at a decent price of $40,990 while the elite Presara is going to be available for $50,440.